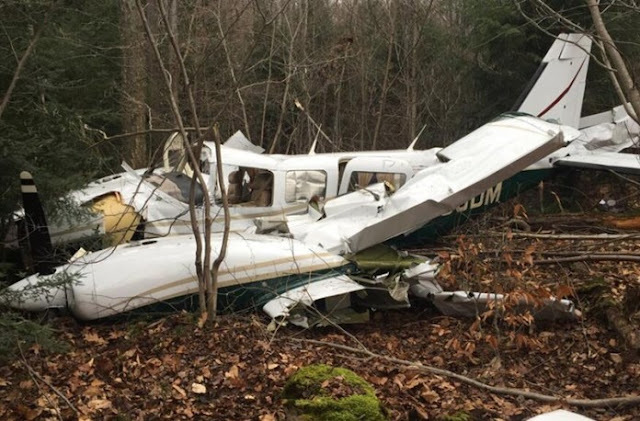 A light aircraft has reportedly crashed in Majereje Hills in Zimbabwe on Friday. According to iHarare, there were at least three casualties. The bodies at the scene were severely mangled making it hard for the authorities to identify them. However, the police recovered a Finnish identity card, Visa financial services card and a passport.